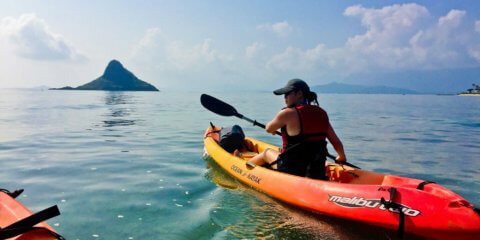 Rent Kayaks For 3 Days at the Price of Two 1 Day Kayak Rentals. Have a knowledgeable, safe, one-of-a-kind adventure. 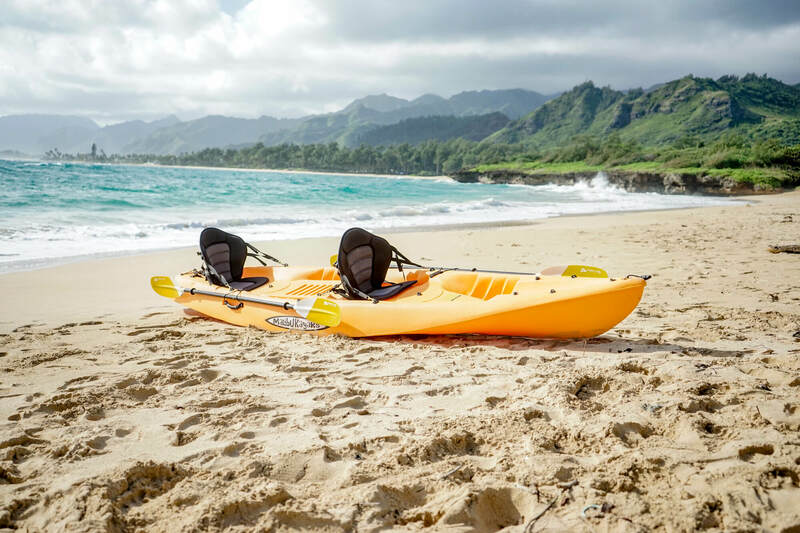 Explore Oahu with adventure activities & create lasting memories. Need Kayaks, but don't want to haul or manage them? 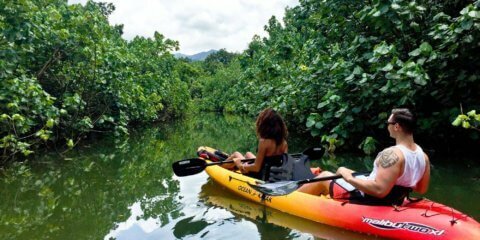 We provide the best value Oahu tandem kayak rentals on the island. 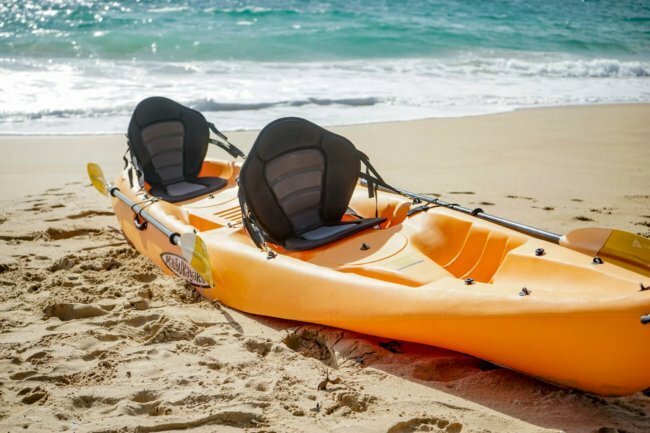 We rent out and deliver tandem kayaks straight to your vacation rental address or beach location*. Reserve kayaks to go out to Mokoli'i (Chinaman's Hat) or Paddle the rain forest river in Kahana Valley and experience the epic mountains of the Ko'oloau Mountain Range. 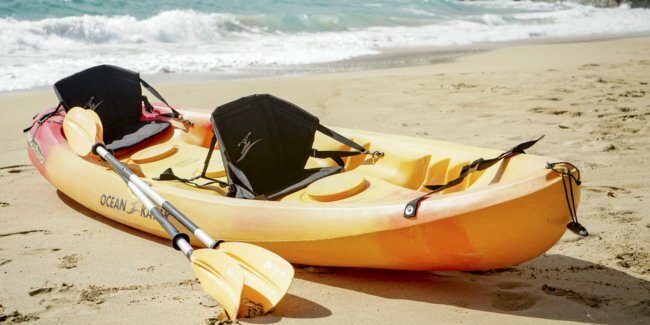 *That's right, we deliver Kayaks, Stand up paddle boards and other beach equipment. Website price includes delivery. $76 minimum on all rentals. We help make your Oahu adventures a breeze with our rental delivery service and small group guided tours. Our guides are energetic, knowledgeable and equipped with a positive attitude. 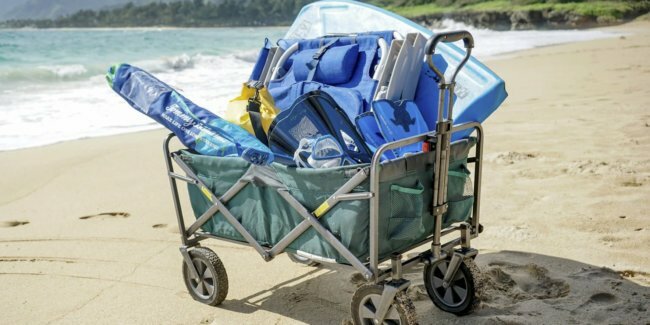 Be prepared for a real individualized Oahu adventure; not the standard large group bus tour. We can help you hike, swim, and paddle your way though the most memorable experiences of your vacation. Skip the stress and hassle. 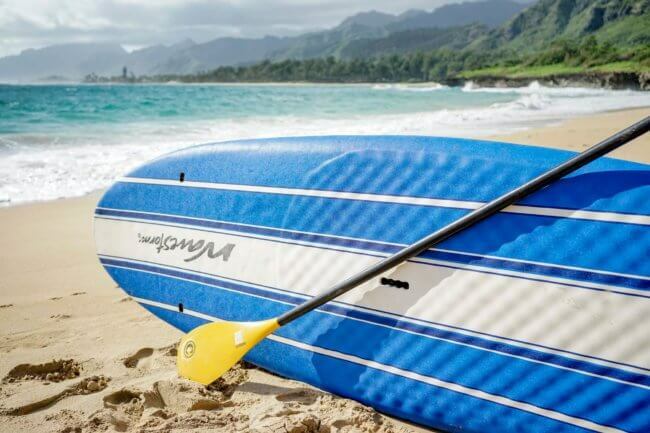 We deliver Kayaks, Snorkel Gear, Standup Paddleboards, Surfboards and more to your address or beach. Since we are based out of Laie near the Laie Marriott Courtyard and Polynesian Cultural Center. 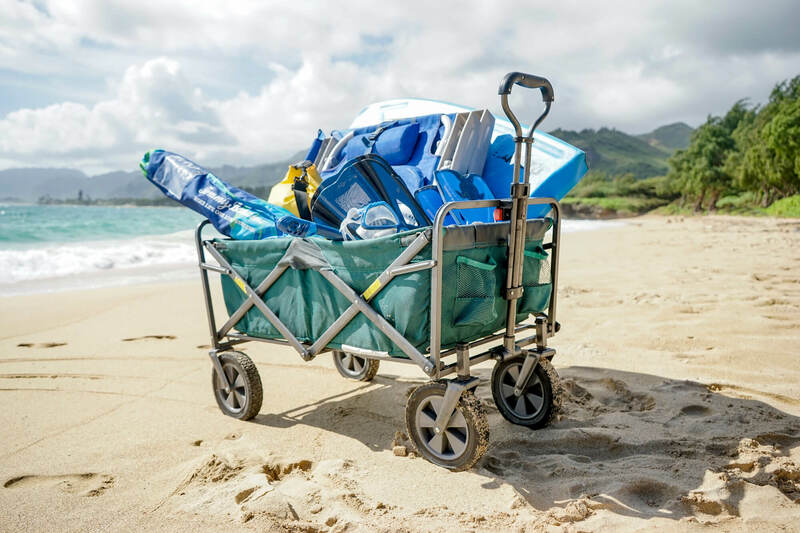 We will deliver rental equipment to most places between Kualoa Regional Park and Sunset Beach. 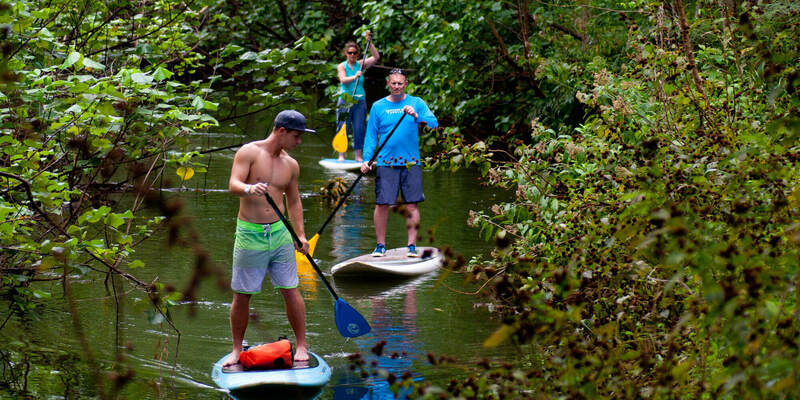 Join us for an off the beaten path adventure to experience some of the best scenery and activities on North Shore Oahu and the Windward side. As an exclusive experience, tours will include just your group or family paired up with one or more of guides. 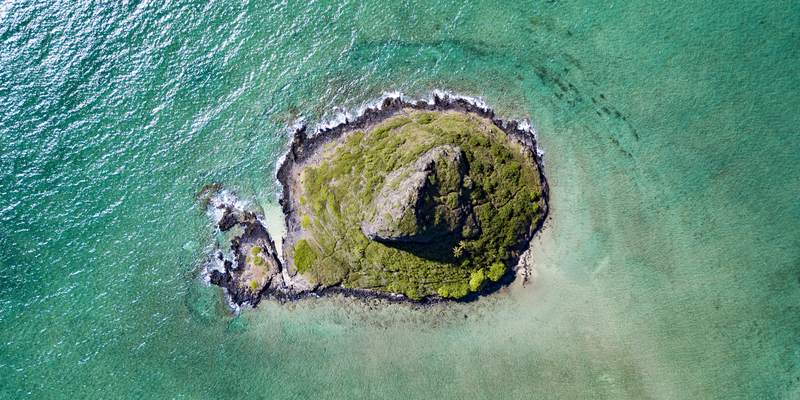 If you are planning on heading out on your own, we provide a rental delivery service and can suggest some of the best places to experience Oahu’s natural beauty. We also have some hand-picked self-guided experiences that are prefect if you are looking for something specific, pre-planned and approachable, but don’t have the time to do the research and extra planning that comes with a regular rental. 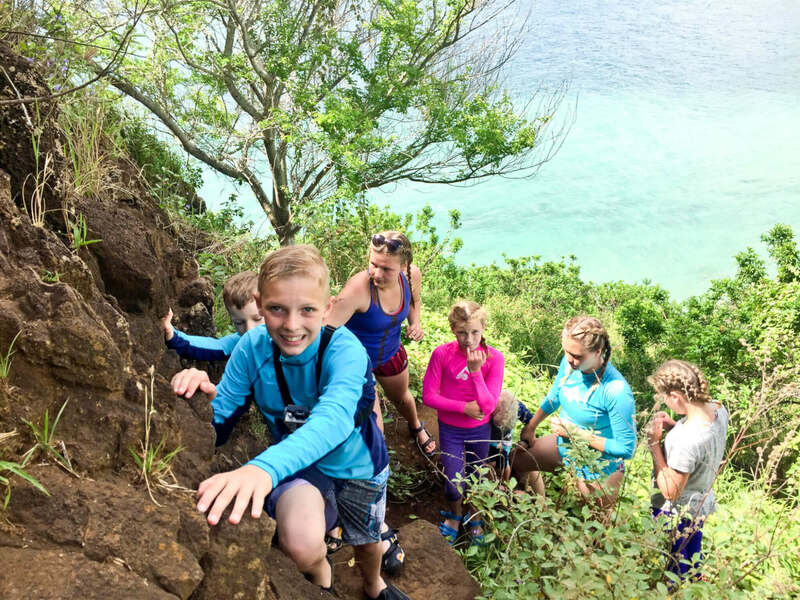 We offer hiking tours to see amazing views, self-guided stand-up paddle boarding or self-guided kayak tours on a secluded river, ocean kayaking tours, surf lessons, snorkeling and destination yoga. You can choose to join us for one activity or get our beach gear rentals for a week. We help make your vacation a breeze so you have more time for adventures packed with priceless memories that you can take home with you.